Product prices and availability are accurate as of 2019-04-25 05:49:50 UTC and are subject to change. Any price and availability information displayed on http://www.amazon.com/ at the time of purchase will apply to the purchase of this product. Thumbs Up ! Riedel's new "O Decanter is a delightful confluence of function and fun. 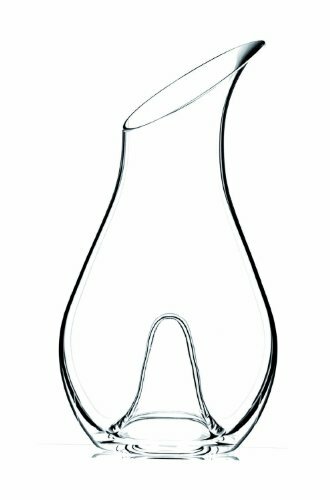 Designed by 11th generation Maximilian Riedel of the world renowned Austrian glassmaking dynasty, the "O decanter features a very deep punt that accommodates the entire thumb, while the other four fingers securely cradle the outside of the decanter. 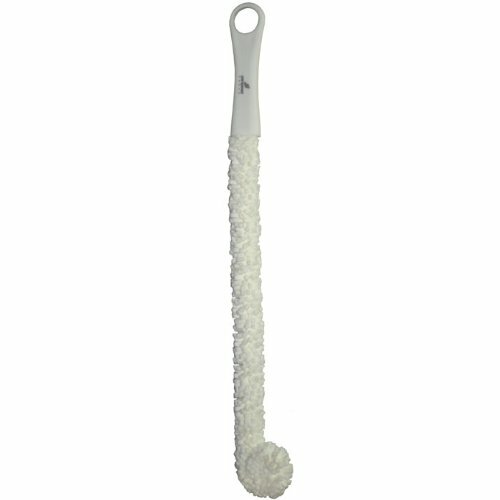 This creates amazing stability and control when pouring and the elliptical mouth allows a perfectly drip free pour. 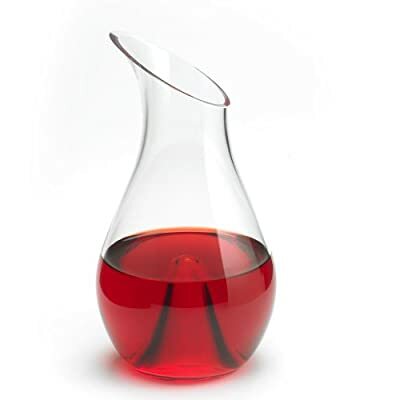 The "O Decanter is hand blown, lead crystal and holds a standard 750 ml bottle of wine.